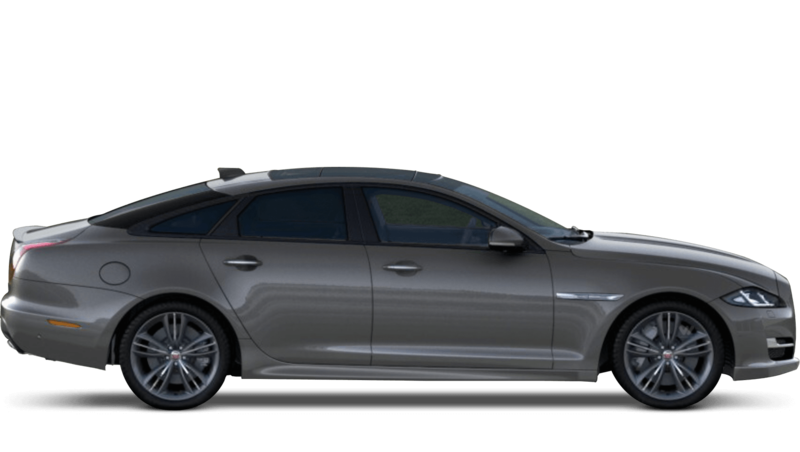 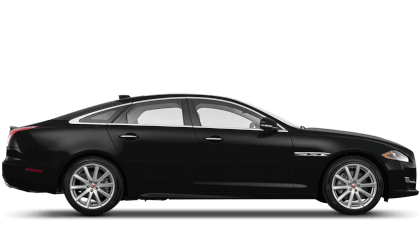 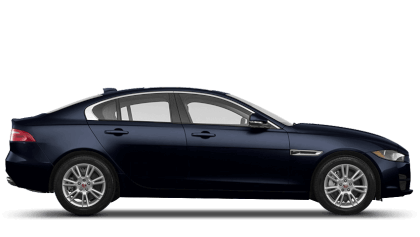 Discover the new Jaguar models available from Jaguar Watford. 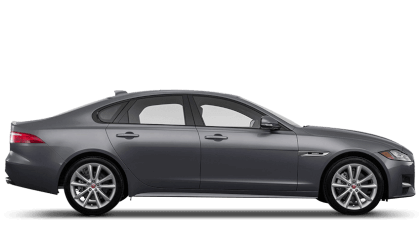 Explore the nearly new and used cars available at Jaguar Watford. 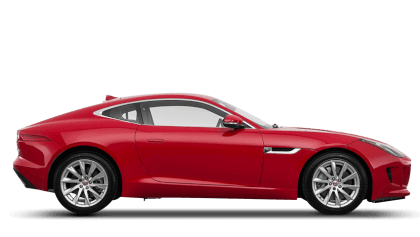 % of Jaguar Watford customers would recommend them to a friend. 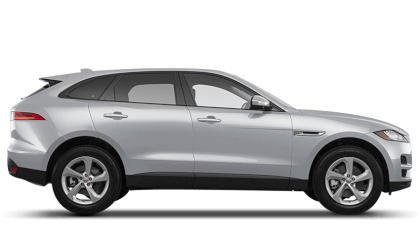 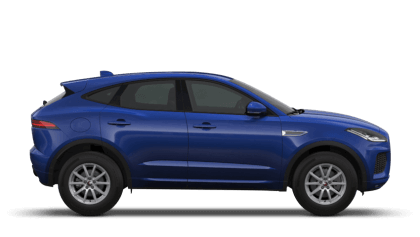 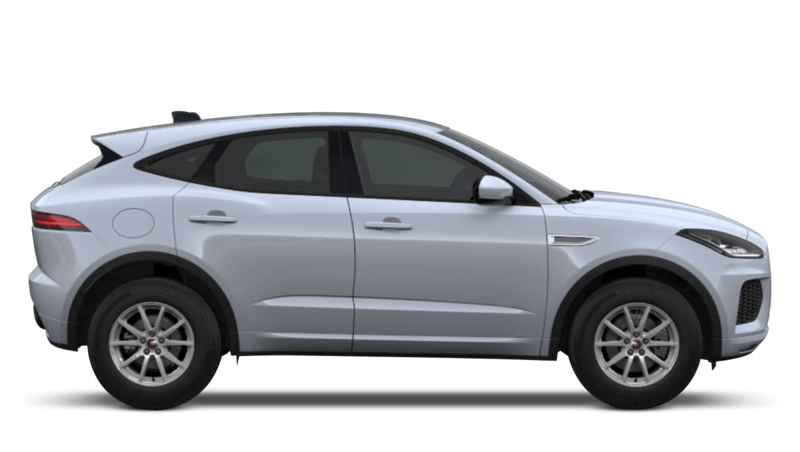 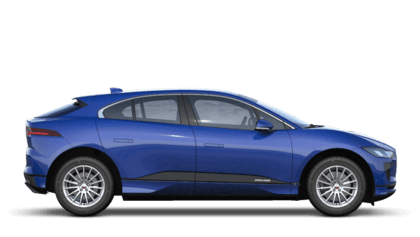 If you are interested in becoming the owner of a new or used Jaguar model or are in need of servicing, please contact Beadles Jaguar Watford.